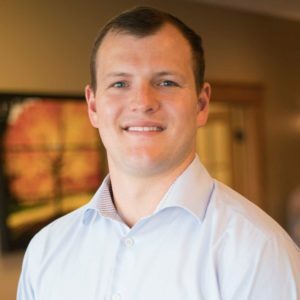 Marcus is a senior associate with the Missouri based firm, Duckett & Ladd CPA’s and advisors. After developing relationships with some of the biggest leaders in real estate investing, Marcus began to notice a problematic trend in many real estate portfolios; accounting and tax issues were being approached reactively instead of proactively. Utilizing his firm’s extensive experience in real estate as his platform, Marcus has developed a strategic approach to increasing cash flow and reducing tax liability for his clients, representing over $300 million in assets. He and the Duckett Ladd team have a unique “partner-focused approach” that helps their clients make quicker, more accurate financial decisions so CEOs and other leaders of the organization can spend their time doing what they’re most passionate about. Today we’ll be covering two very important topics. The first is the tax cuts and jobs act that was signed into law by president Trump on December 22nd and went into effect on January 1st of this year. This new law is something that accounts and tax advisors have been scrambling to dissect and make sense of it all, to better advise their clients on how to take advantage of the benefits associated with these new changes. 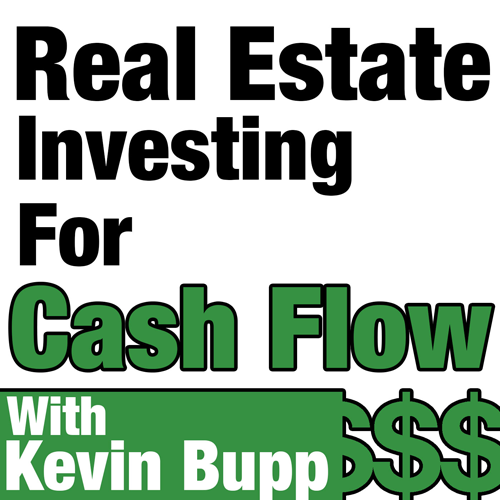 And so, my goal is to have you have each of you leave this podcast with a much clearer picture of how to take advantage of this within your real estate investing business. The second topic we’ll be covering today, are the benefits of hiring a fractional CFO for your business. We’ll share our intimate experience of using a fractional CFO service and will go into detail on how you too can leverage this type of service to take your business to the next level.